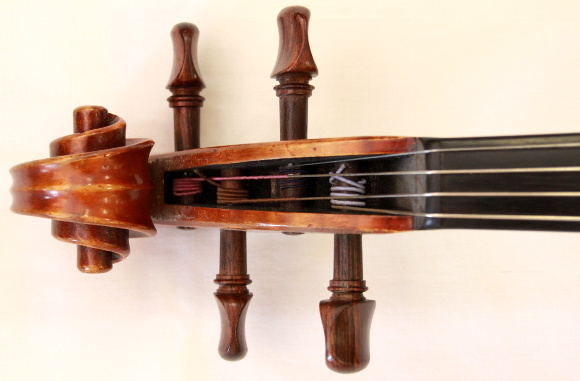 A master viola out of the famed shop of William Harris Lee in Chicago by Bronek Cison. Rare in both quality of craft and material selection this viola is a perfect investment for the college student on the audition circuit. 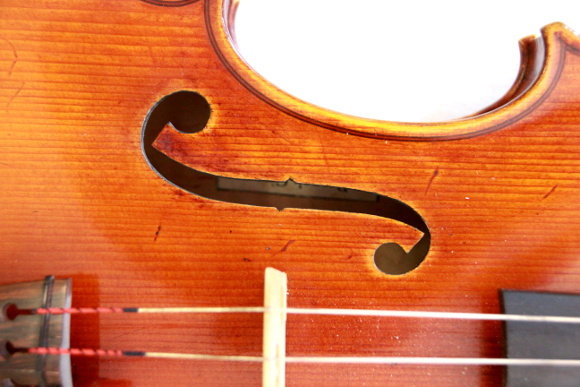 While modern, this viola has been played for nearly 15 years which has allowed the body to settle and the sound to more fully develop.